With the end of the year fast approaching, on Thursday PANTONE announced their colour of the year for 2012. 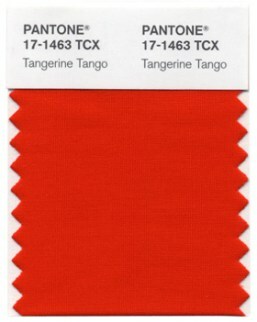 Their choice is Tangerine Tango (17-1463) which according to their press release, is 'a vivacious, enticing hue' that will 'provide the energy boost we need to recharge and move forward'. As with their Colour of the Year choices of Mimosa (a yellow) in 2009, Turquoise in 2010, and Honeysuckle (pink) in 2011, we can expect to start seeing a lot of orange in fashion and interior design in the new year. So, what do you think? 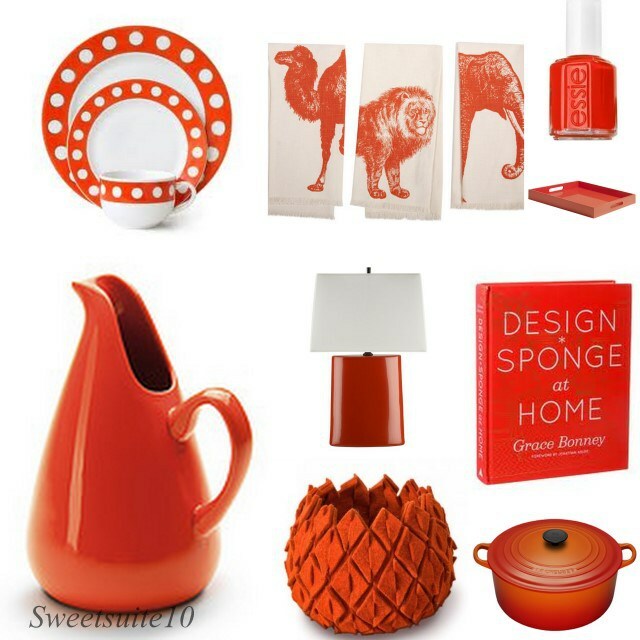 Will you be adding any Tangerine Tango to your surroundings this year?